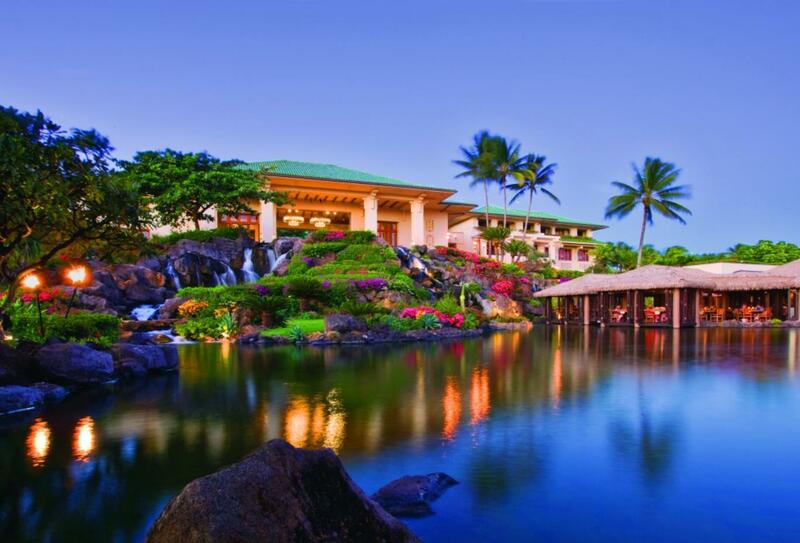 Grand Hyatt Kauai Resort & Spa is located on the Poipu beach on Kauai’s south shore in 50 oceanfront acres. 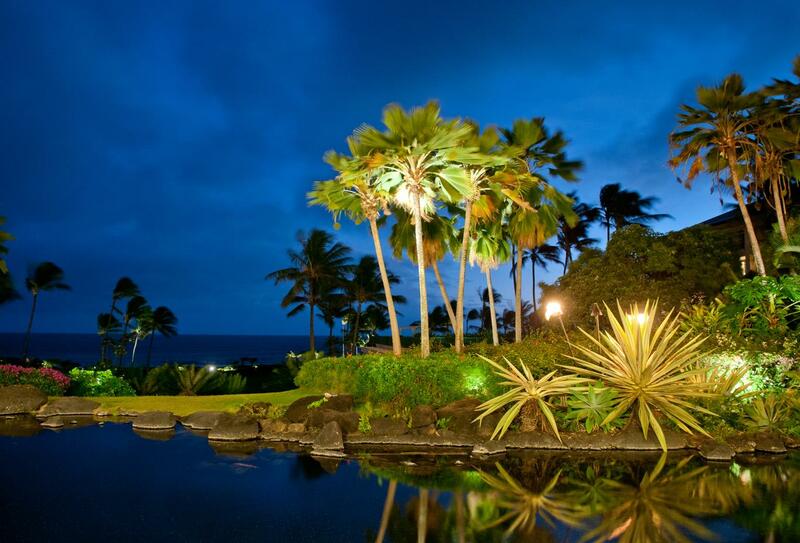 It features Hawaiian architecture, open courtyards, gardens and pools. There are a range of dining options including traditional Polynesian and Hawaiian dishes, as well as lounge and bars serving cocktails, sushi and light meals. 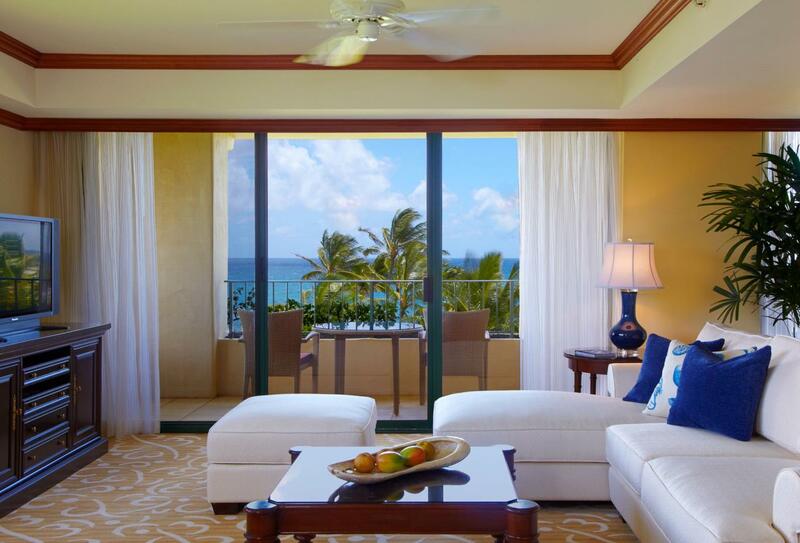 All rooms feature private lanais with ocean, garden or pool views. Facilities include mountain bike rental, 2 multi-level freshwater pools and two tennis courts. 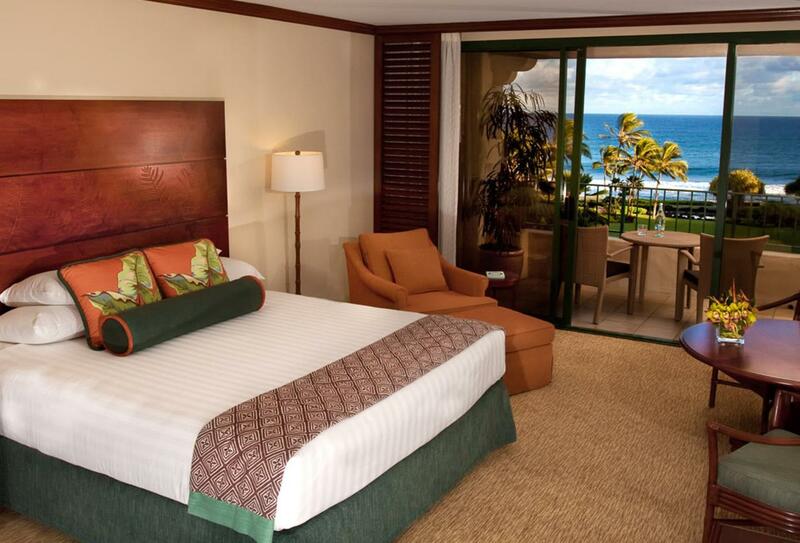 This room features either one king-size or two queen beds and a private lanai with ocean views. 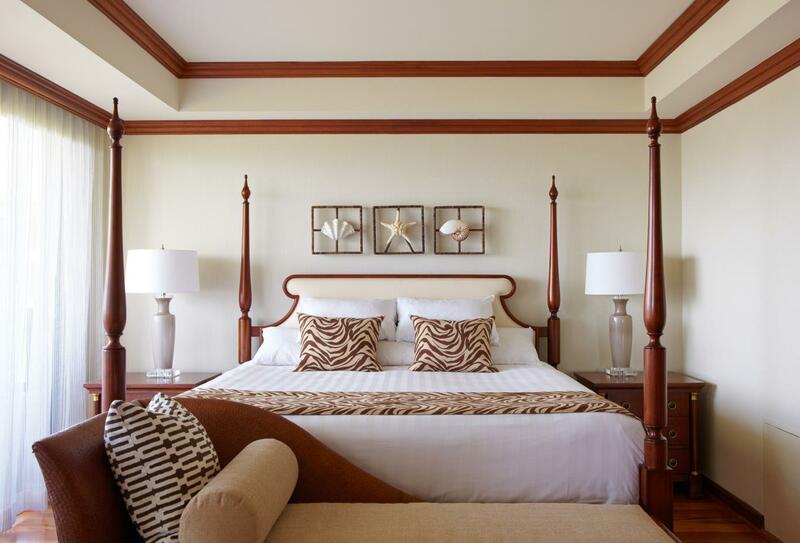 The Ocean Suite features one bedroom with separate sitting area, dining table and private lanai. 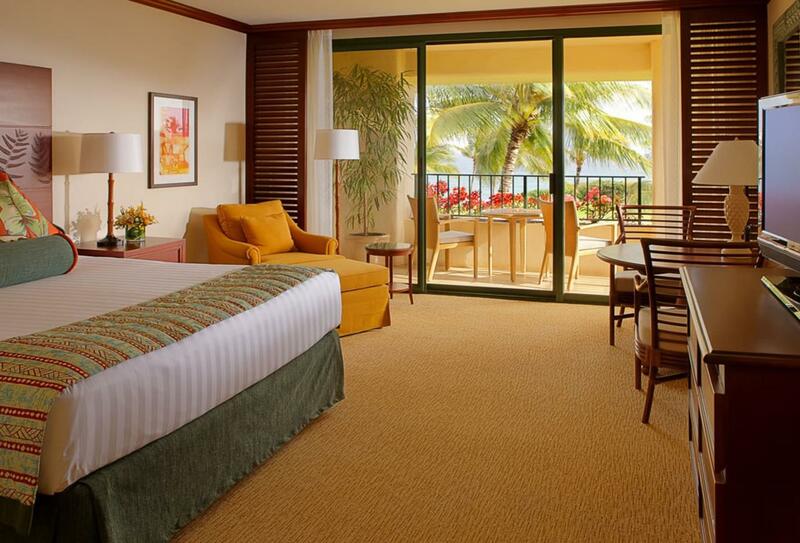 This room features either one king-size or two queen beds, a private lanai with partial ocean views. This room features either one king-size or two queen beds, a private lanai with pool views. Frame your ceremony background with ocean views on this third level garden site. Overlooking the ocean, Grand Lawn Gazebo is the ideal location for intimate ceremonies & cocktail receptions. Exchange vows on the sand at this remote beach front location which also offers a grass lawn for a cocktail reception to follow. Site Fee includes use of site with 4-Post Bamboo Gazebo & Draping provided by Grand Hyatt preferred florist. A popular location for wedding dinners, this outdoor garden is exceptional for an evening of celebration, dining and dancing between the Pacific Ocean and our warm saltwater lagoons. Venue subject to $300 outdoor fee. Invite your guests to enjoy a special evening in a romantic, sheltered venue surrounded by koi ponds, waterfalls and breath-taking garden and ocean views. This is the largest wedding venue, Ilima Garden’s ocean views offer a beautiful backdrop for your nuptials as well as a spacious setting for a reception. All Food & Beverage minimums are exclusive of taxes and service fees. All venues have a 10 pm curfew. Tidepools serves contemporary Hawaiian cuisine above a koi-filled lagoon next to a waterfall. Open 17:00 – 22:00. Italian inspired dishes are served here with floor-to-ceiling windows and ocean views. Open Tuesday to Saturday 18:00 – 22:00. Hale Nalu is located by the pool and serves a variety of sandwiches, burgers and salads as well as ‘shave ice’. Open 10:30 – 17:30. Serving sushi and spirits and featuring a 27ft koa wood bar; there is an outdoor veranda and cosy lounge. Live contemporary island music is heard nightly 20.30 – 23.00. Open 17:30-midnight. Set in an open-air location with ocean and garden views. Open for breakfast buffet 06:00 – 11:00 and lunch 11:00 – 14:00. You’ll find coffee, pastries and fresh juices at breakfast and cocktails at night. There is live Hawaiian entertainment 17:00 – 20:00. 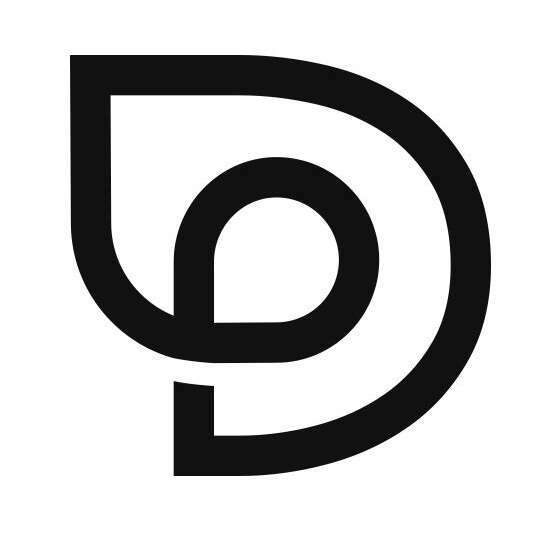 Espresso bar open 17:30 – 23:00 and cocktails, dinner and Keiki menu 16:00 -21:00. Located next to the saltwater lagoon this bar is open 11:00 – 17:00. Serving Polynesian cuisine with an open bar and all you can eat buffet. There are also Hawaiian crafts and demonstrations plus hula lessons. Reminiscent of a Victorian-era gentleman’s club, this unique beach bar offers an extensive fresh Sushi menu as well as a regular pupu selection. Sushi available Friday- Monday 18:00-21:00. Regular pupu menu available nightly 18:00- 22:30. Stop here for on-the-go breakfast and lunch 07:00 – 17:00. Grand Hyatt Kauai is situated on the white sands of Poipu on the south shore and Lihue Airport is a 30-minute drive away.